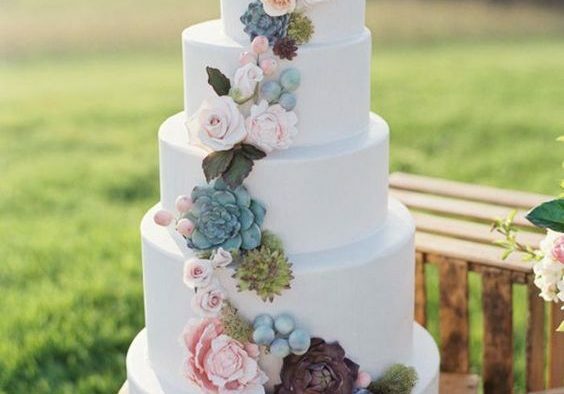 Personalization in your wedding can take on many forms including DIYing your wedding flowers, which can be a cost-effective and fun project to tackle before the Big Day. It does, however, take careful planning to ensure its success. 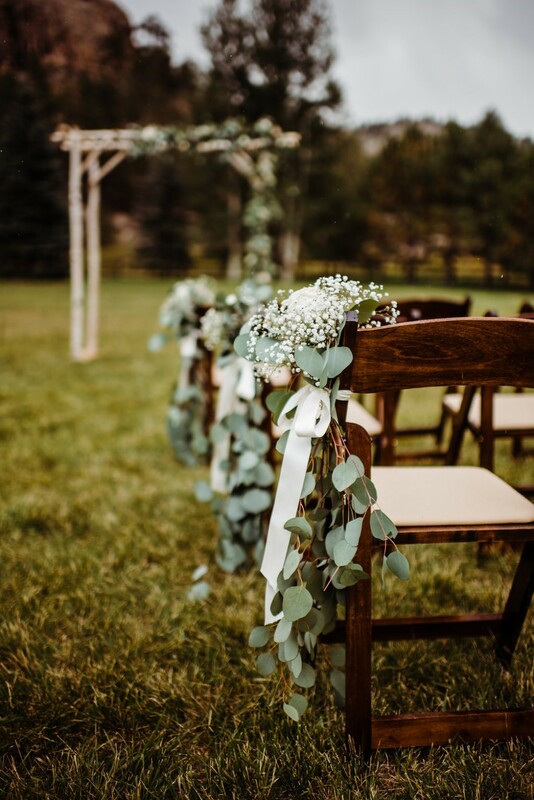 Choosing the right flowers is one important aspect of taking on a DIY wedding project like creating your own personal flowers or reception arrangements. How Many Different Flowers Can You Use? A basic mixed arrangement is comprised of a focal flower, secondary flower, filler flower, and greens. Generally having fewer varieties is more cost effective and easier to work with, but you can have as many or as few flowers as you’d like. Which Flowers Should You Choose? Collect inspiration photos of arrangements you want to emulate. You don’t have to use the exact same flowers as are used in the pictures. Swap out premium blooms with more affordable flowers in the same colors. You’ll get the look without the higher level of expense. 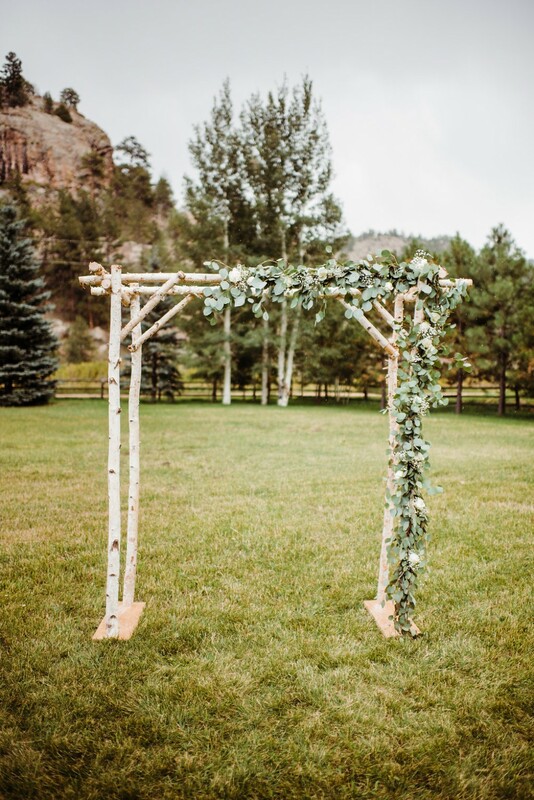 If you’re going for a rustic or bohemian vibe, you’re in luck! 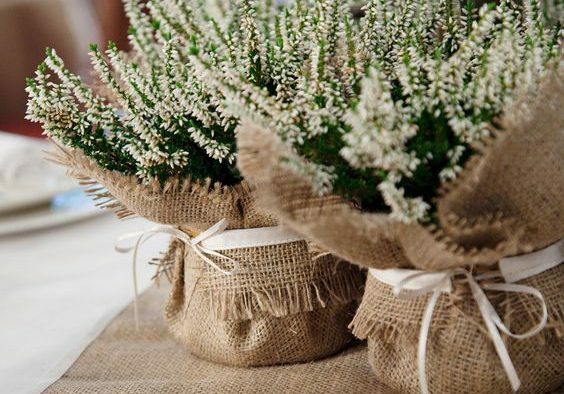 These styles usually feature wildflowers, a mix of filler, greens and accent flowers, which tend to be more affordable and are intentionally used sparingly in arrangements for a truly rustic look. A great way to achieve this look is by using smaller bud vases and using stems in clusters in the middle of the table or scattered down a long reception table. First impressions are everything, so make sure there is a serious floral statement for guests to see upon entering. Consider placing two large centerpieces on either side of the entrance or having a floral focal point like a dramatic archway or hanging floral installation. This will ensure that you’re guiding them through a different experience from the moment the wedding begins. If you stick to 2-3 dramatic types of blooms that can be ordered in bulk, you can save money and still make a big impression. Want the Wow Factor without Blowing Your Budget? Instead of spreading your floral budget to have individual centerpieces per table, pool all of that money on a single, eye-catching floral arrangement that will be the focal point of your event! 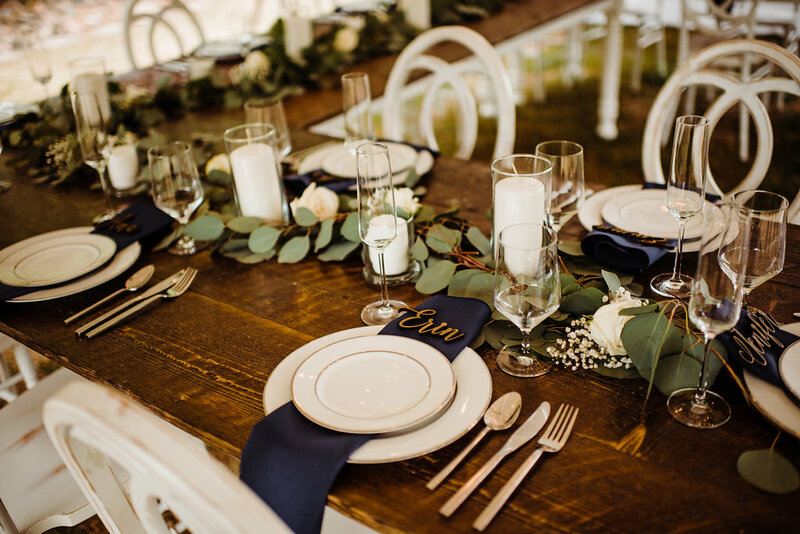 Place settings are easy and affordable, and are a great feature to concentrate on when you want to spruce up with greens or blooms! A simple sprig of Rosemary or snipped Aster bloom can add a pop of color and charm to any plate! Remember that your time will be limited in the days leading up to your wedding. There is so much to be done, not to mention the fact that you want to enjoy yourself. So be realistic about the amount of labor you can invest in your own décor. 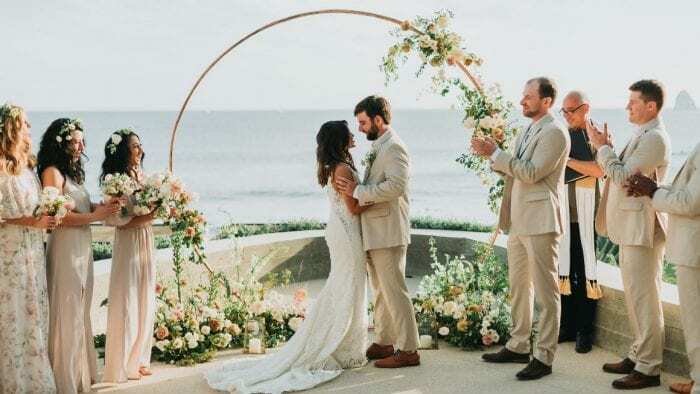 This might vary based on the amount of help you have, the length of time you will be able to access your event space before and after the wedding, and other similar factors. Choose your DIY projects wisely, then enjoy both the process and the finished product! 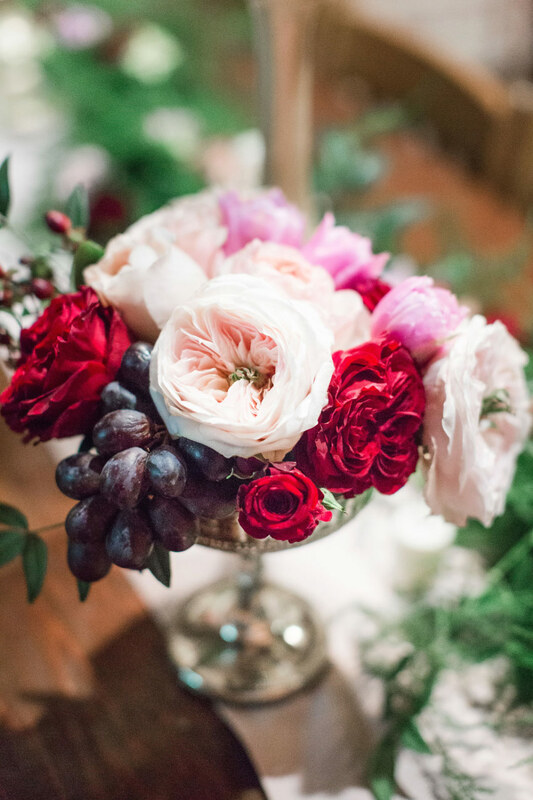 Taking the DIY approach to creating your wedding flowers is rewarding and cost-effective. 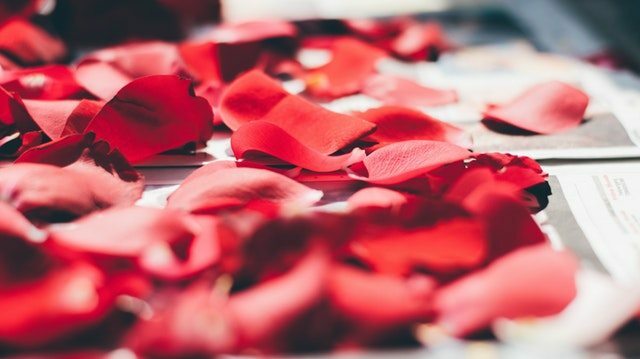 Use the tips to get the most out of your DIY floral experience. Joan Wyndrum is the Vice President of Blooms by The Box, an online wholesaler for premium-quality flowers, floral design supplies, and accessories. 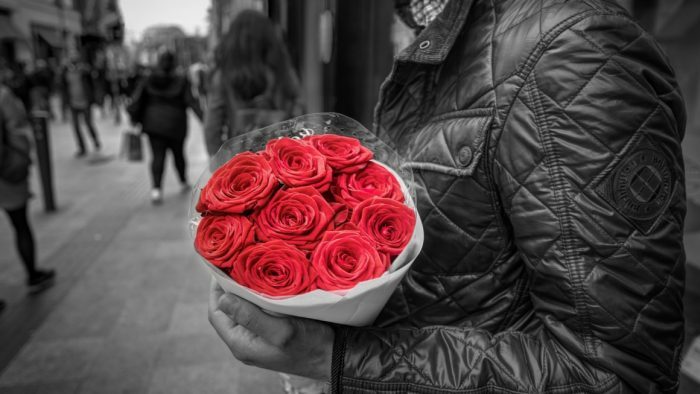 They are a popular favorite for couples to purchase flowers to DIY themselves.